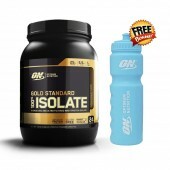 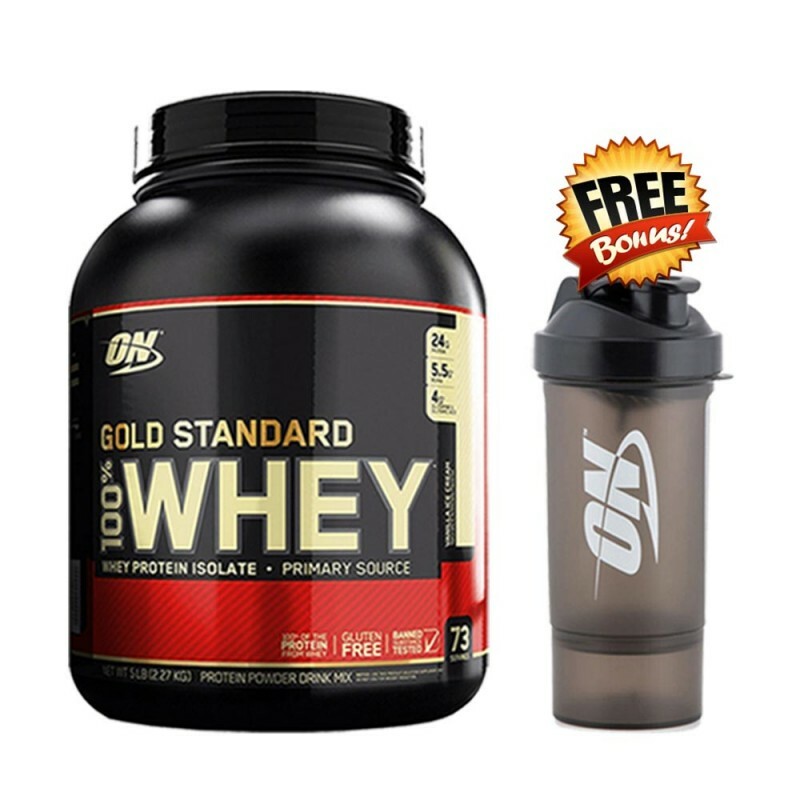 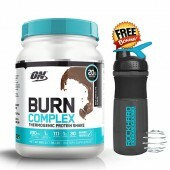 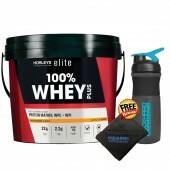 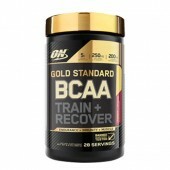 Buy 100% Gold Standard Whey Protein Powder by Optimum Nutrition Gold Standard Whey Protein Australia, Optimum Protein Discounted Online. 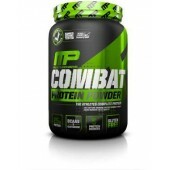 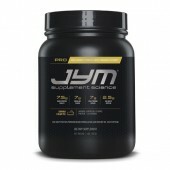 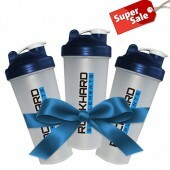 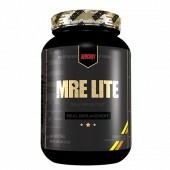 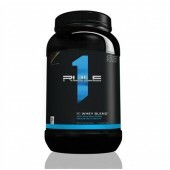 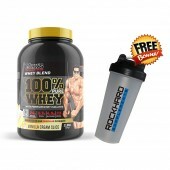 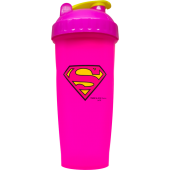 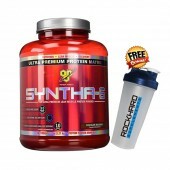 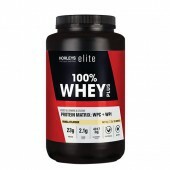 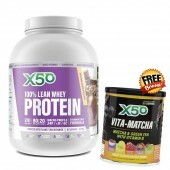 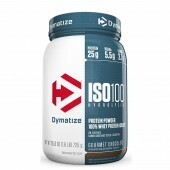 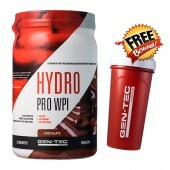 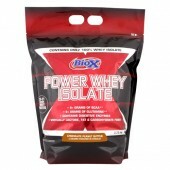 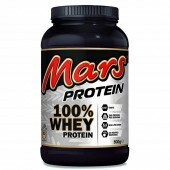 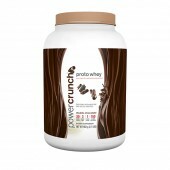 Whey Protein Isolates are 90% pure protein by weight. 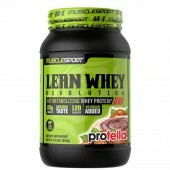 They are the purest and most expensive form of whey protein that exists. 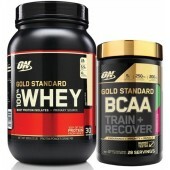 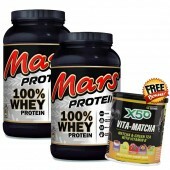 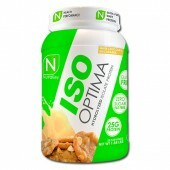 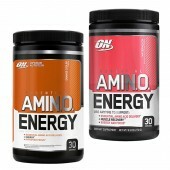 That’s why they are the first ingredients you read on the Optimum Nutrition 100% Whey Gold Standard label. 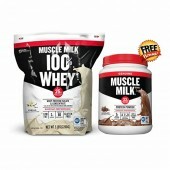 By using Whey Protein Isolates as our primary protein source, we’re able to pack 24 grams of the purest, muscle-building protein per serving, with a lot less of the fat, cholesterol, lactose, and other stuff that you can do without. 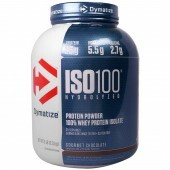 There’s no question this is the standard by which other whey proteins are measured.